Use our premium quality wick dipper to extinguish your Zax Beeswax Pure Beeswax candles and ensure a perfect burn each and every time. 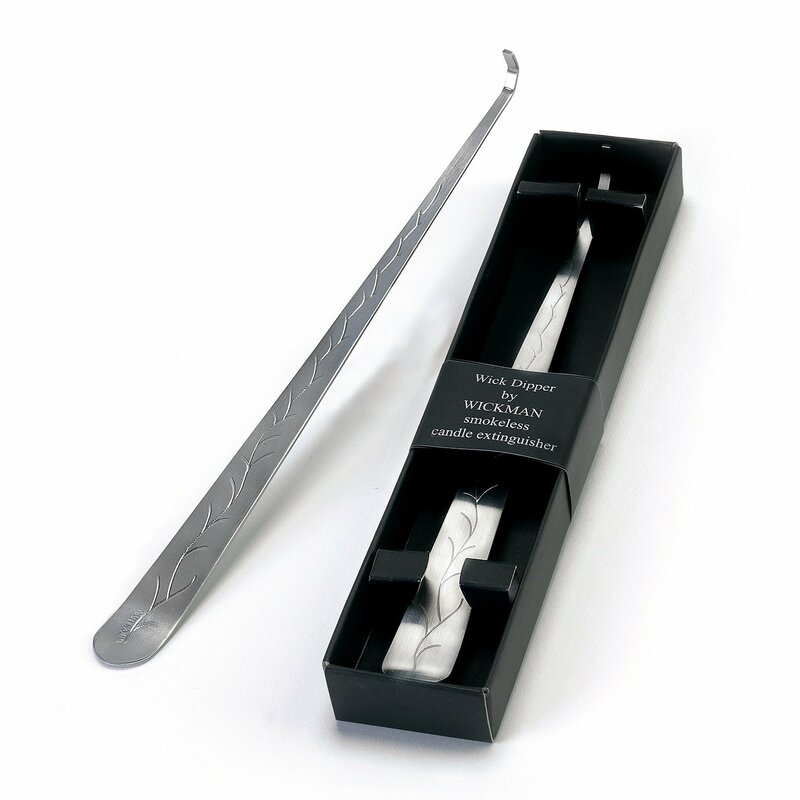 When your ready to extinguish our candles; simply use this dipper to "dip" the wick in the wax pool and hook it back up! 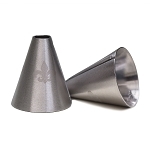 This handy little device ensures your wick is extinguished smoke free and is coated with beeswax, primed to burn for it's next use! 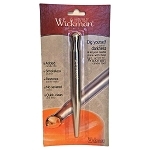 Wickman is THE authority in high quality candle accessories! We pride ourselves on high quality products and strive to ensure what we offer our customers is premium quality! Pick your Wickman candle dipper today and ensure our high quality beeswax candles burn until the last drop of wax.